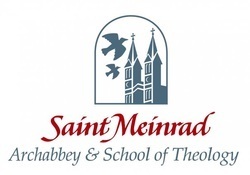 The Double Nickel Group will not be meeting at their regular time in the Undercroft due to a scheduled outing to St. Meinrad's on Monday, April 11th. We will be meeting at the K-Mart parking lot around 8:30 am. We will be attending either a Mass or a service with our seminarians and then have lunch with them. We are going to tour the facility and then check out the gift shop. We will have dinner in Louisville and then come back to Georgetown. ​For more information, please contact Carol Kaulig at ckaulig@bellsouth.net or call at 502-867-0648. St. John School Open House! 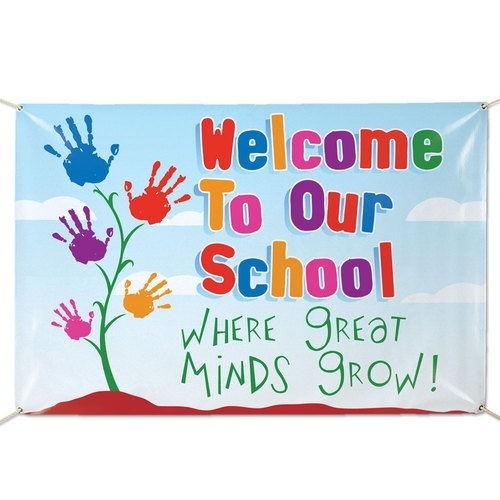 St. John School will be having an Open House on Tuesday, April 12th from 5:00 pm to 7:00 pm. This will be a great opportunity to meet some of our staff and teachers, as well as, see all the great things our school offers! Feel free to schedule a tour if you are unable to attend our open house. For more information, call our office at 502-863-2607. Join us this Tuesday, April 12th at 6:30 PM at St. John Church for the latest significant updates on the future plans for Ss. Francis & John Catholic Parish. The Strategic Planning Committee will have a short presentation followed by a Q & A session. You do NOT want to miss this important meeting! See you then! 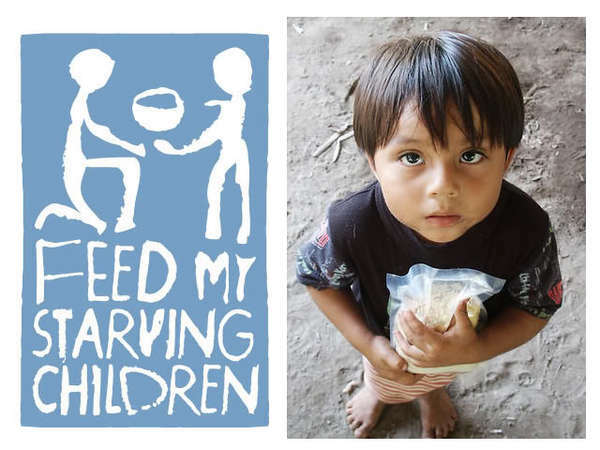 www.fmsc.org or in the offering at any of the Masses (make your checks payable to Ss. Francis & John Parish with "FMSC" in the memo line). You may pick from one (or more) of the following sessions in which to pack food. Kids in Kindergarten and up may volunteer! Thursday, April 21, 6-8:30 PM (youth night - middle/high school, parents needed to help also). PIZZA provided for the youth that work this night. 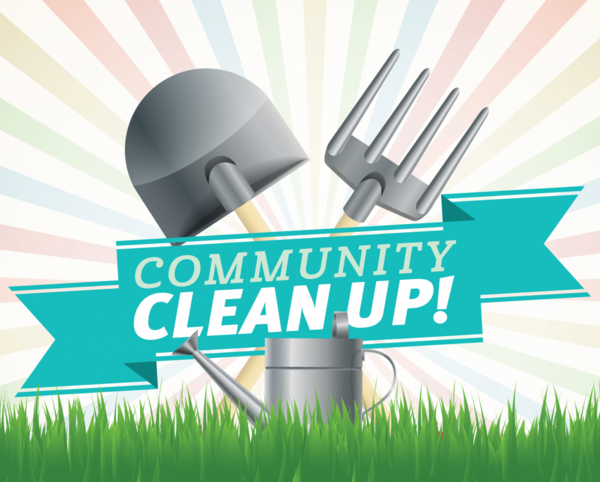 If you are able to volunteer, contact Ben Herzog via email at benherzog@msn.com or call/text him at 859-992-4689. Come out for a fun weekend at Bingo! This week we are starting our new program. We will be giving away $5,000 a night and the buy in will be $15. No pickle jar and birthdays will be celebrated on July 29th with $1 buy in. Please come check out our new program and leave us feed back. Also, we have the electronic pulltabs running from 5:30 until 11:00 on Friday and Saturday nights. We are currently taking donations for Final Exam "care packages" to give to the students at Georgetown College. Items needed include candy bars, mints, gum, packaged snacks, etc. Please consider donating items by leaving them in the back of Church or dropping them by the parish office. This is a great way to show our students that we care and support them! 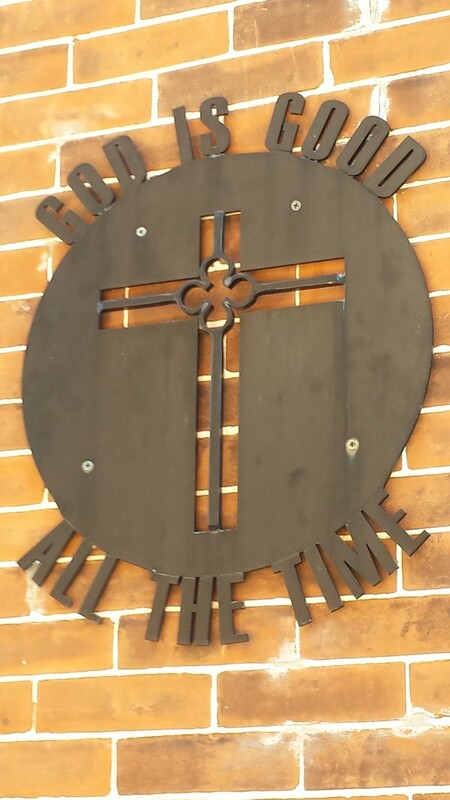 is still time to join us on Wednesday evenings starting at 5:30 PM for an in-depth discussion inside St. John Church. Copies are still available in the back of St. John Church. 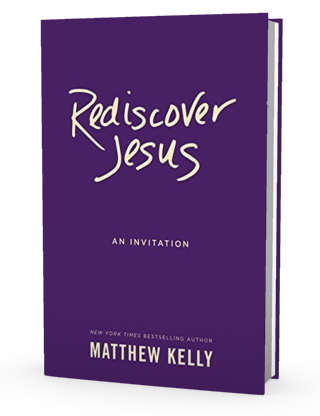 Come Rediscover Jesus this Easter Season! If you would like a parish and/or St. John School event included in our weekly email, OR if you have pictures that you would like to appear in the email, please send your submissions to parishoffice@ssfrancisjohn.org - deadline isThursdays at 9:00 AM each week. Reminder: submissions for the church bulletin can be emailed (preferably) to parishoffice@ssfrancisjohn.org or submitted by phone, 502-863-3404. Deadline is Monday at Noon for bulletin articles.